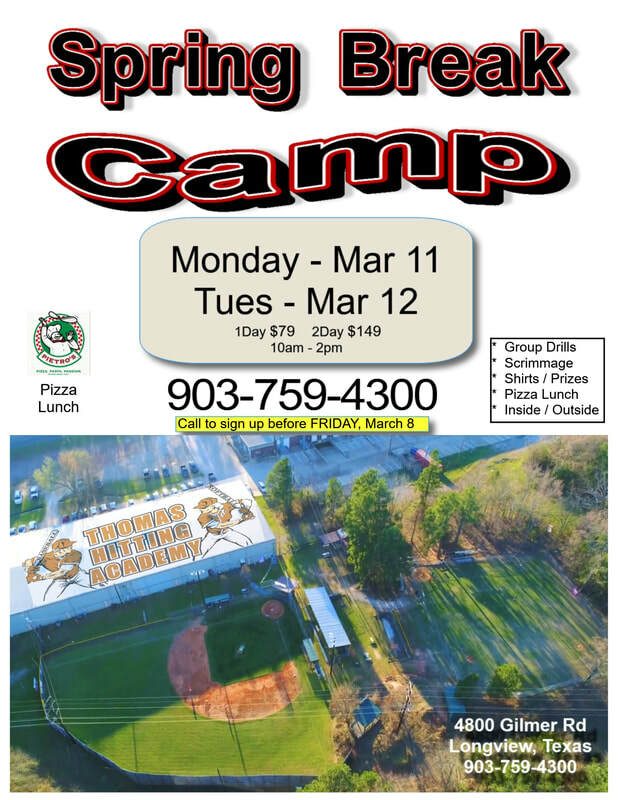 With instruction from former professional players and experienced trainers, Thomas Hitting Academy Camps offer a complete baseball experience for your player. Stressing fundamentals and proper play, the camps are held throughout the year with an emphasis on fun, teamwork and skill development. Please call to schedule your spot. Space is limited!